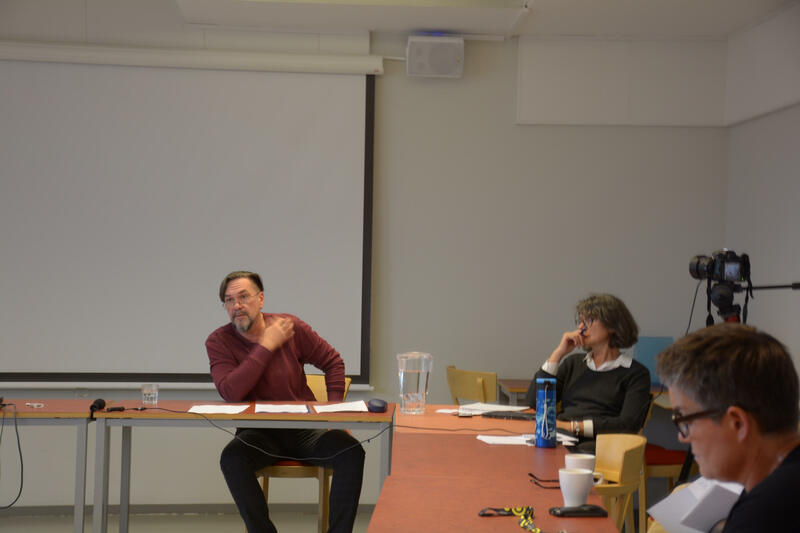 The prominent Ukrainian writer, poet and translator Yuri Andrukhovych will participate in an open seminar about the dynamic history of Central Europe – “Central-Eastern Europe: Brief History of Mutations“. His novels Recreations (1992), Moscoviada (1993), Perverzion (1996), 12 Rings (2003), Mystery (2007) and Lexicon of Intimate Cities (2011) have had a great impact on readers both in Ukraine and abroad. 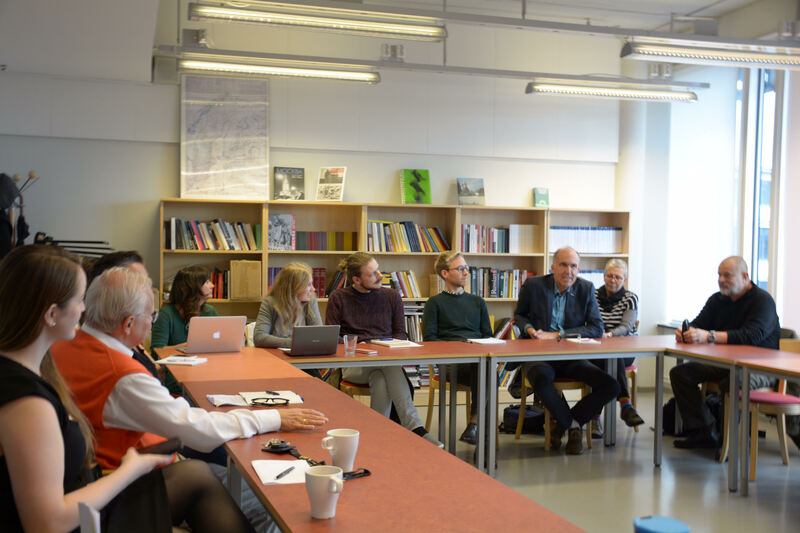 In cooperation with EUNIC (European Union National Institutes for Culture), Ukraine is once again represented at the Gothenburg Book Fair (the largest literature festival in Scandinavia). 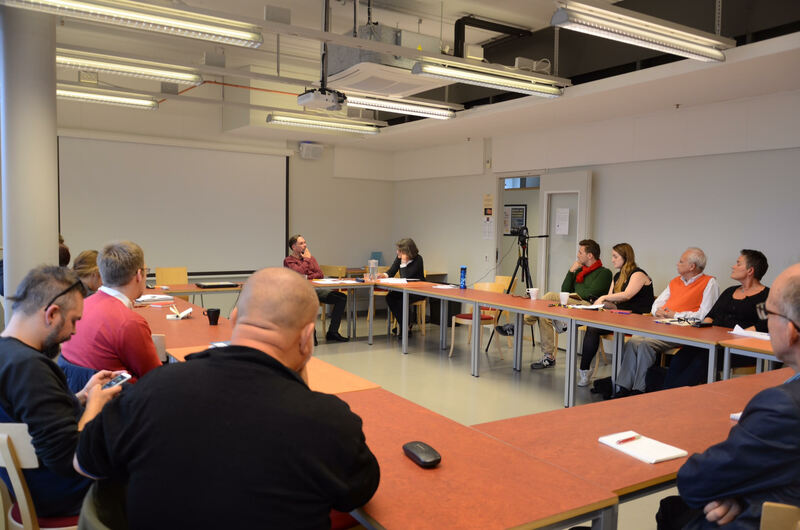 Together with leading cultural institutions in Europe, many interesting seminars are organized. 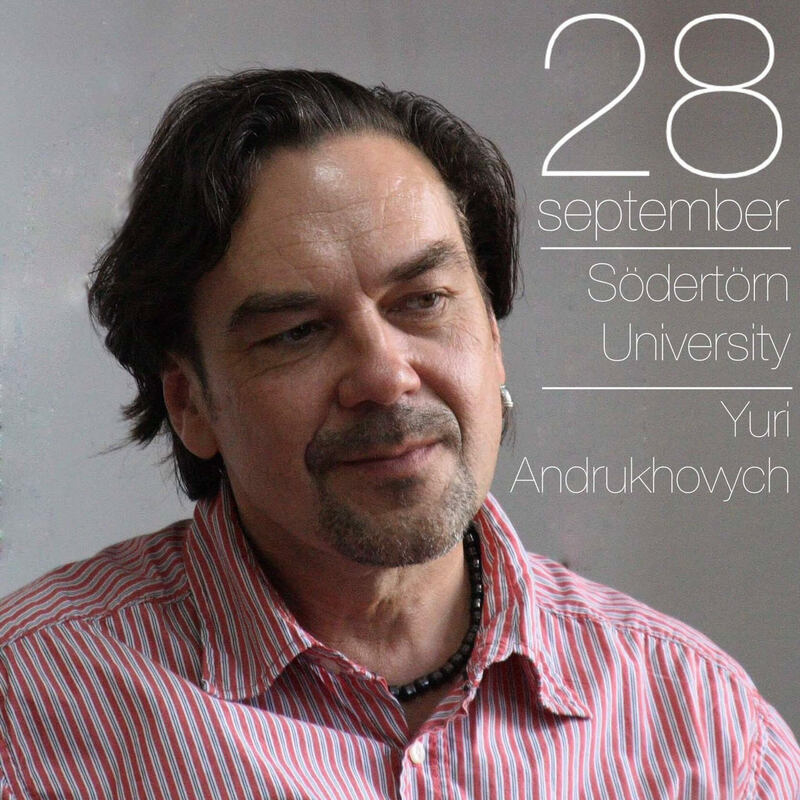 Do not miss the Ukrainian author Yuri Andrukhovych’s participation in the seminar “New Definitions of Freedom”. YURI ANDRUKHOVYCH was born in 1960 in Ivano-Frankivsk, Ukraine. In 1985, together with Viktor Neborak and Oleksandr Irvanets, he founded the literary performance group Bu-Ba-Bu. He has published four poetry books — Sky and Squares (1985), Downtown (1989), Exotic Birds and Plants (1991, new editions 1997 and 2002) and The Songs for A Dead Rooster (2004). Andrukhovych`s prose works, the novels Recreations (1992), Moscoviada (1993), Perverzion (1996), 12 Rings (2003), Mystery (2007) and Lexicon of Intimate Cities (2011) have had a great impact on readers in Ukraine. Andrukhovych’s newest book has the title Fantomas Has Been Burried Here (2015). He also writes literary essays (collected in Disorientation in Locality, 1999 and The Devil is in the Cheese, 2006). Together with Polish writer Andrzej Stasiuk he published My Europe (2000 and 2001). Laureate of five prestigious international literary awards: Herder Preis (Alfred Toepfer Stiftung, Hamburg, 2001), Erich-Maria Remarque Friedenspreis (Osnabrück, 2005), Leipziger Buchpreis zur Europäischen Verständigung (2006), Central-European Literary Award „Angelus“ (Wroclaw, 2006), Hannah-Arendt-Preis für politisches Denken (Bremen, 2014).